I am a clinical psychologist and psychotherapist who has long retired from clinical practice. In as much as I work these days it is to write. I discovered early on that this is a non-profit making activity. Nevertheless I am proud of the three books I published in the last eight years, my memoir, The Gossamer Thread. 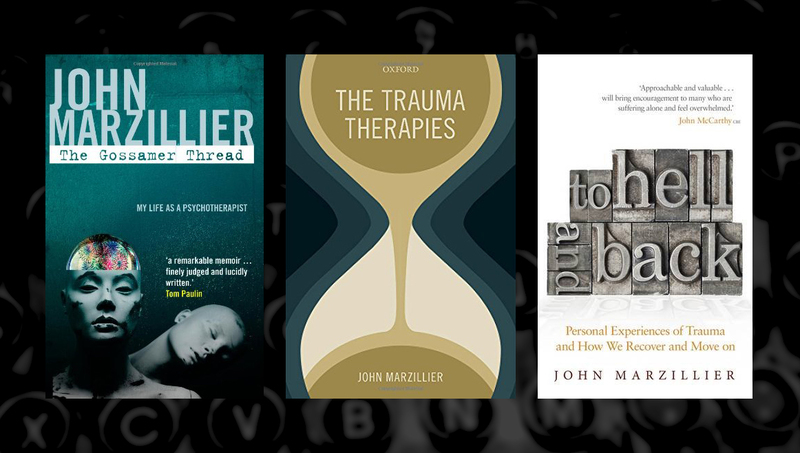 My Life as a Psychotherapist [Karnac, 2010] and the two books on the psychological effects of major traumas, To Hell and Back. Personal experiences of trauma and how we recover and move on [Constable, 2012], and The Trauma Therapies [Oxford University Press, 2014]. Apart from occasional articles in The Psychologist, I no longer write on psychological subjects. In the last year I have been writing a series of essays in the form of letters to my grandchildren on topics that range from childhood memories to the counterculture, from celebrity to friendship, from democracy to reading books. I am in my seventies and like Falstaff and Master Shallow, I have heard “the chimes of midnight.” I know that my remaining time here is short. Writing is a way of preserving something of myself. You will find extracts from my latest essay under PIECES.